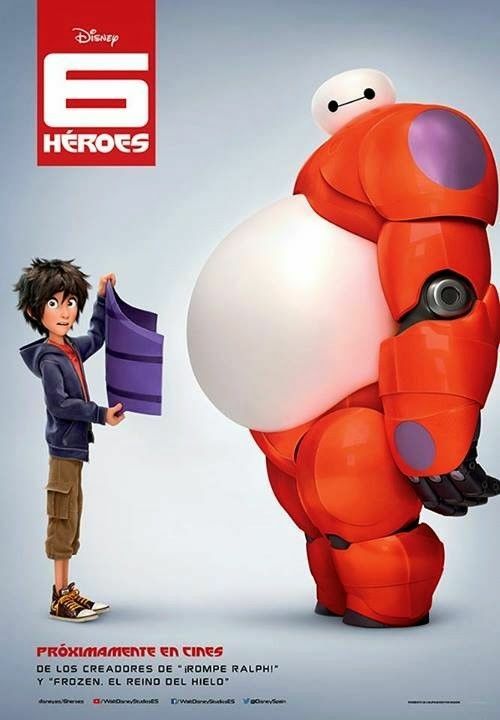 Disney has released new Big Hero 6 posters. 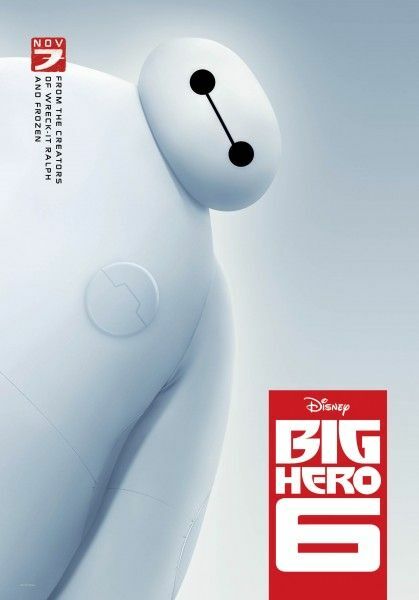 Don Hall (Winnie the Pooh) and Chris Williams (Bolt) directed the adaptation of the Marvel comic, which takes place in the high-tech city of San Fransokyo and tells the story of a robotics prodigy named Hiro Hamada who, with his robot companion Baymax in tow, teams up with a reluctant team of first-time crime fighters to save the metropolis from destruction. The teaser trailer was adorable, and while these posters don’t give us a look at any of the other characters, it’s still nice to focus on these protagonists. It’s also clear that when it comes to the cute-factor, the studio will probably be relying heavily on Baymax. Hit the jump to check out the poster. 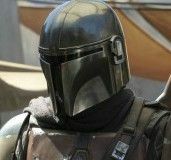 The film features the voices of The film features the voices of T.J. Miller, Maya Rudolph, and Jamie Chung. Big Hero 6 opens November 7th.